BACK ON THE MARKET DUE TO BUYER FINANCING FELL THROUGH! 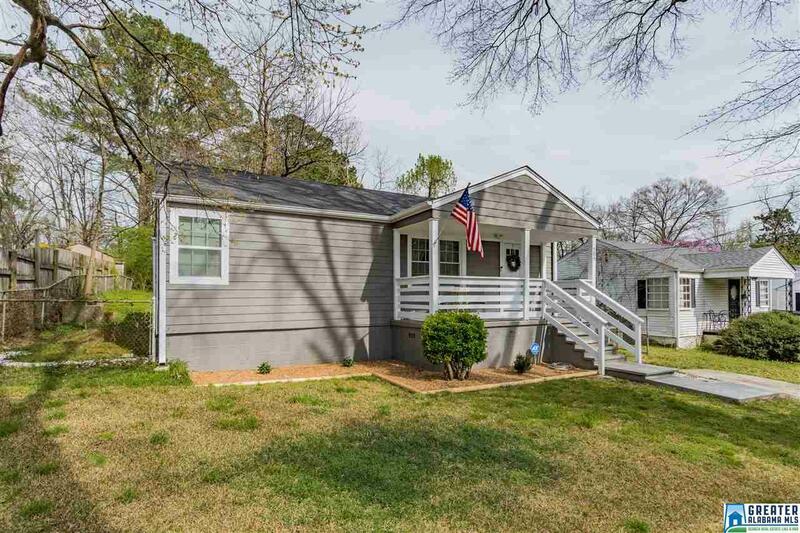 Check out this CHARMING 3 BR 2 Bath home in Irondale! 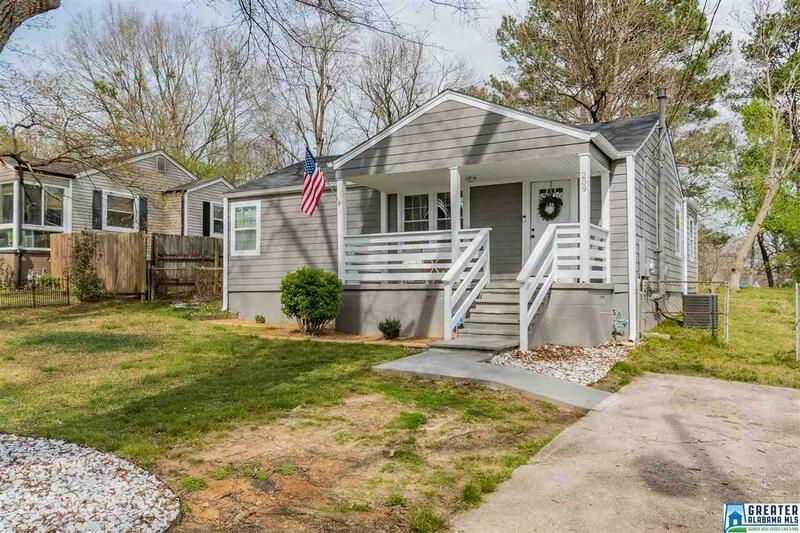 Completely updated with NEW hardwoods, granite countertops, total kitchen and bath renovations and so much more. The roomy master suite features a large walk-in closet and a custom floor to ceiling tile and glass shower. In the eat-in kitchen, you'll find brand new cabinets, subway tile back splash, granite countertops and a large granite island...perfect for entertaining or casual dining. 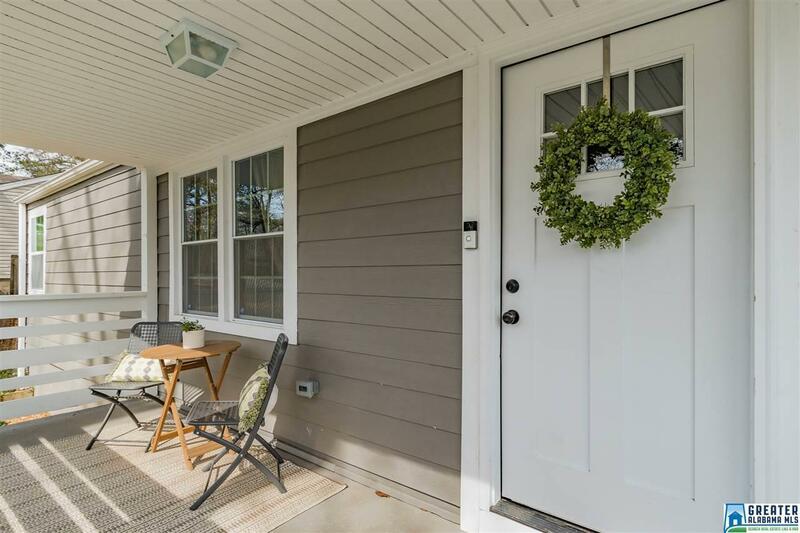 Outside you'll find a HUGE fully fenced backyard with open deck and a quiet covered porch out front. 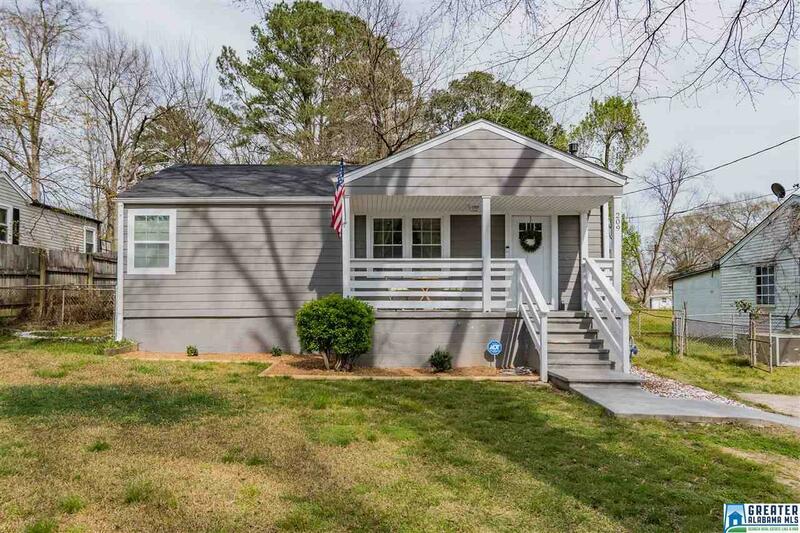 Conveniently located close to I-20, and right next to the new Montevallo Park development. Don't miss this one!